What should you look for in a mobile gaming app? With so many to choose from, how do you separate the wheat from the chaff? Here is what you should look for in a mobile gaming app. The mobile games industry is positively booming. Hundreds of thousands of mobile app developers have released software on iOS and Android devices, hoping that you will download them. Statista's app store stats confirm that as of the third quarter of 2018 (the period between September - December 2018), the Google Play marketplace had more than 2.1 million apps while the Apple App Store has two million. Many of these apps are games and they all promise entertaining and engaging experiences that you will enjoy. But with so many to choose from, how do you separate the wheat from the chaff? Here is what you should look for in a mobile gaming app. Does it Receive Regular Updates? A good factor in your decision of downloading a mobile game is how regular it receives updates. If an app is regularly updated, this is a real sign that the developer really cares about user feedback and is actively making changes to improve the app. It also shows that they are regularly adding new gameplay content which means that there will be lots more for you to enjoy as you continue to be a fan. SavvyApps app update article reveals that the most successful mobile apps update between one and four times a month. While update frequency will differ depending on the feedback the developer receives, the more updates, the better. How Many Game Modes Does It Offer? The data of your phone's storage is precious and that means that you won't want to take it all up by downloading tons of different gaming apps. 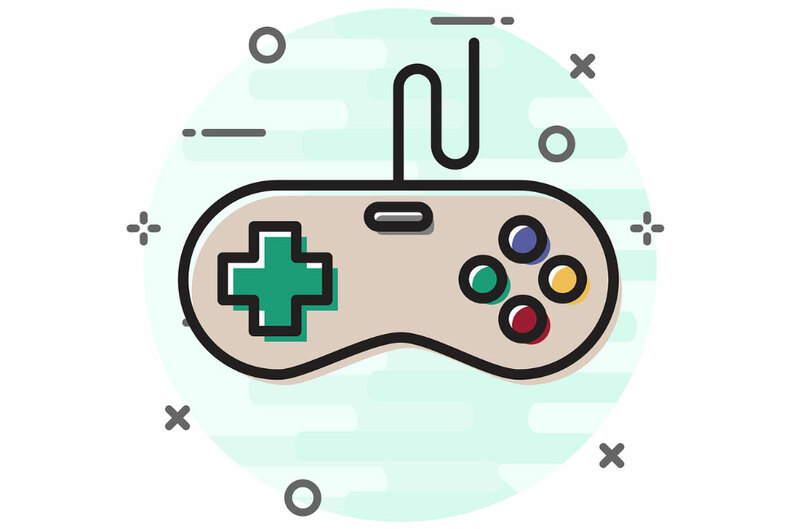 The question you'll want to ask is how many game modes (or even how many games) an app can offer you and how much variety and different gameplay experiences you can get from one app. The LeoVegas Mobile Gaming app is a good example of this as one single app offers access to hundreds of casino games and slots. There are also live casino games with live, human dealers just to mix it up. While the game genre of the app is gambling, all of the games on offer are different from each other. Does the Developer Respond to Review? Besides updates, a strong sign of a developer's attentiveness is whether or not they respond to reviews. Reviews should be incredibly important to a developer as they tell them what they're doing right (or wrong) with their mobile game. When a developer responds to a review, it means that they have taken notice of that feedback and are planning to address it. Apple's app review guidelines also ask that developers respond promptly and that they reply to users to tell them about the planned fixes. Developers who do that are paying attention and care about what you think. Choosing a mobile game isn't easy but these pointers should put you on the right track. Have fun hunting through the app store for your next favorite title!